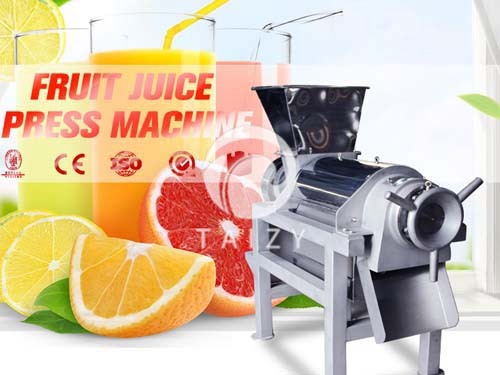 Potato washing and potato peeler machine is a kind of equipment that can wash and peel root vegetables, remove the sediment, dirt and peel skin from the surface of root vegetables. 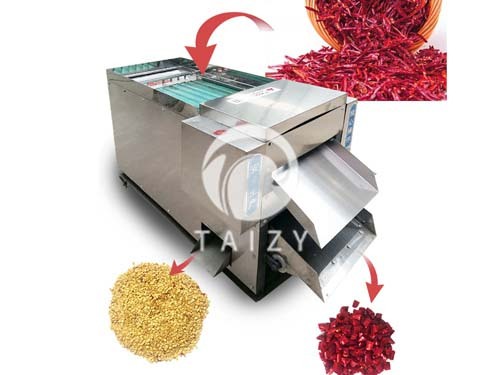 This potato cleaning and peeling machine is divided into two kinds, one brush cleaning machine, the other is cleaning and peeling all-in –one machine. Now, let’s take a look at how a potato washing and peeling machine works. 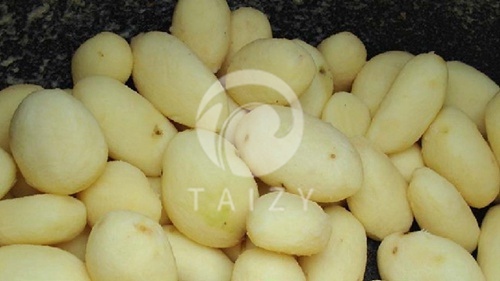 Potato cleaning and peeling machine USES a certain degree of hardness of the hard brush, as the main parts of the equipment. Potato peeler machine potato cleaning and peeling machine, by brush roller, spray pipe, bearing, motor, frame and other parts. When cleaning, the spray pipe is connected with the water tap. First, pour the material into the cleaning tank, and then turn on the spray water, switch on the button forward or reversely. Material can not be too small, a tank full of 90% of the raw material, more appropriate cleaning effect can be achieved. Too few materials will lead to an insufficient cleaning effect, and the cleaning time will be prolonged. Under normal circumstances, according to the dirty degree of the material, the cleaning time will vary, the cleaner the potato cleaning time is shorter. 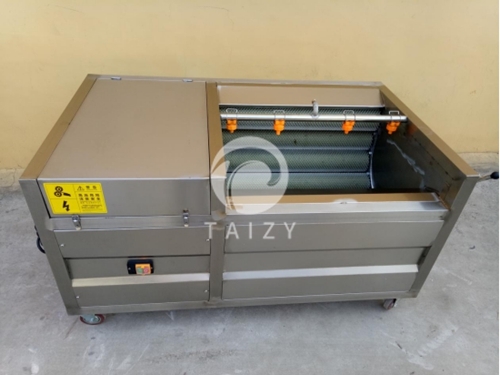 This potato cleaning and peeling machine designed and manufactured by Taizy machine is mainly used for cleaning large quantities of materials. 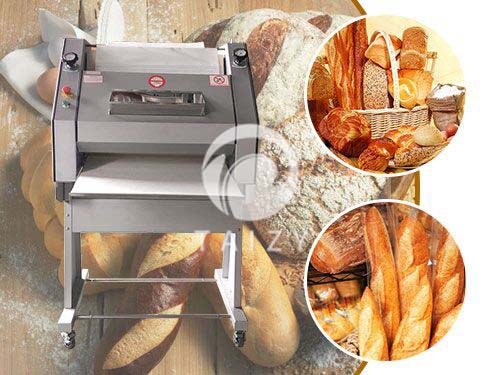 Potato washing and peeling machine can save working time, and the minimum output of the machine per hour can reach 300 kg, which greatly reduce the labor force consumption, and can improve the production efficiency of the enterprise. 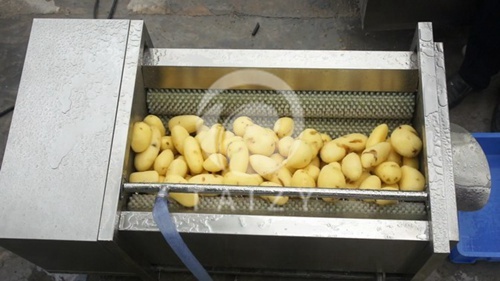 Even if it is a large number of potatoes, with potato washing and peeling machine, it can be cleaned effectively.